What is the most popular Disney movie? No matter how old you are, everyone loves a Disney movie. We have our favourites – be it one of the newer classics or one we hold dear from childhood. People the world over flock in their millions to view the latest Disney offerings, but which movies are the most popular? We looked at each Disney movie’s box office receipts to find out! Disney’s take on fairytale Rapunzel with Mandy Moore as the main character was a big hit back in 2010. Tangled spent six years in production but the time and effort put into it certainly paid off. It brought in $591,794,936 worldwide and the soundtrack was met with plenty of critical acclaim. I See the Light won the award for Best Song Written For Visual Media at the 54th Grammy Awards. The song was also nominated for Best Original Song at the 83rd Academy Awards and Best Song at the 68th Golden Globe Awards. 2016’s Moana shares the story of a daughter of a chief of a Polynesian village. Moana is chosen to reunite a mystical relic with a goddess – chosen by the ocean, no less. Moana was loved worldwide, thanks to the cast including Dwayne ‘The Rock’ Johnson and Nicole Scherzinger; and the key ingredient to a Disney smash – the soundtrack. This newbie took in $642,943,442 at the box office. Carl Friedricksen’s story both broke and captured hearts simultaneously. As we learn about Carl’s life and marriage to his best friend Ellie, we feel for him when she passes away. He decides to fulfil their life-long dreams of visiting Paradise Falls – something they did not get to do together. 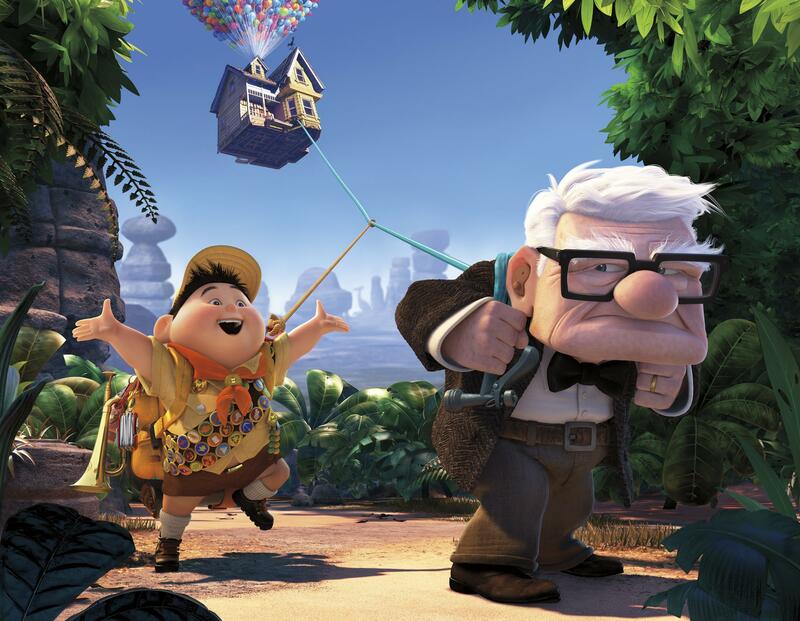 He gets himself to this destination in the most weird and wonderful way,unintentionally taking a Wilderness Explorer named Russell with him. Box office figures show Up took in $735,099,092 in 2009 and would go on to be on the second animated film in history to receive an Academy Award nomination for Best Picture. Back in 2001, we met best friends Mike and Sulley in Monsters Inc; they lived in Monstropolis, working in Monsters Inc collecting the screams of human children to power the city. But how did these two get there? They first went to University to study the art of being a scarer. Take in the trials and tribulations of these two and their path to becoming life-long friends. The 2013 prequel was even more loved than the original and has taken in $744,229,437 worldwide. Back in 2003, Finding Nemo took the world by storm. The story followed a clownfish called Marlin in his search to find his son Nemo,receiving some help from a blue fin tang called Dory (and many others) along the way. The overprotective father Marlin’s quest provides many laughs and a few tears as he tries to find his son, and Disney fans were hooked. It was the highest grossing film of 2003 and went on to be the best-selling DVD of all time – after taking in an incredible $940,335,536 at the box office. 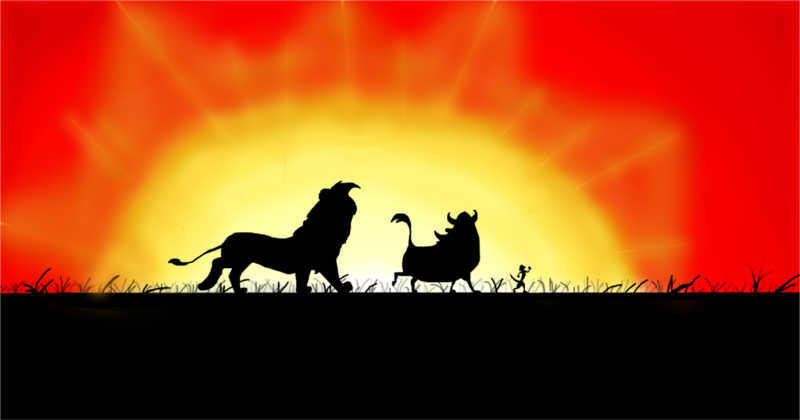 The Lion King is the oldest movie on this list – it was released in 1994 – and is a strong staple in the childhoods of many. The soundtrack alone is iconic; with classics such as The Circle of Life and I Just Can’t Wait To Be King. The cast is pretty spectacular too, with Matthew Broderick voicing Simba, Jeremy Irons providing the vocal for Scar and James Earl Jones as Mufasa. We’ve held this dear for 20 years but its success was clear from the box office earnings of $968,483,777. Animal animations are a bit of a hit and Zootopia is one of the highest grossing movies of all time. 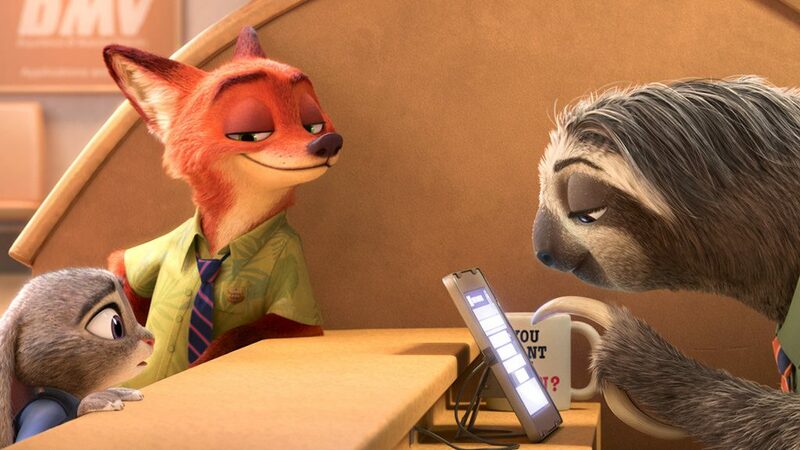 The unlikely friendship between a rabbit police officer and a con artist fox was well-received as the quirky movie went on to bring in over $1 billion at the box office. Idris Elba, Ginnifer Goodwin and Jason Bateman all lend their voices to the 2016 box office smash that scooped up an Academy Award, Golden Globe, Critics’ Choice Movie Award and Annie Award for Best Animated Feature Film. If you haven’t made the link already, Finding Dory is the story of the regal blue tang Dory that we met (and subsequently adored) from Finding Nemo. 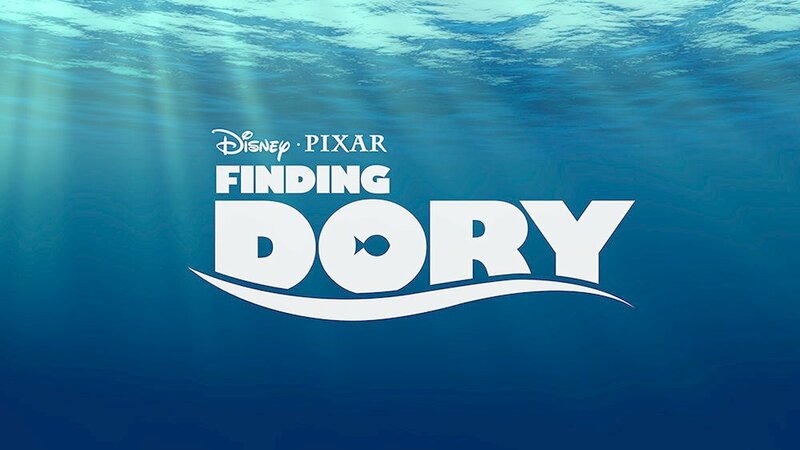 This time, Dory – who suffers from memory loss – is on a quest of her own. She wants to find her parents and has plenty of help from a wide range of sea creatures along the way! Finding Dory was incredibly well-received, and Ellen DeGeneres’s portrayal of Dory was critically acclaimed. It earned $1,028,570,889 at the box office and went on to be the third highest-grossing film of 2016. When Buzz and Woody’s escapades first burst onto the big screen in 1995, we were hooked on the clever story following the lives of toys as they plead for the attention of their owner Andy. 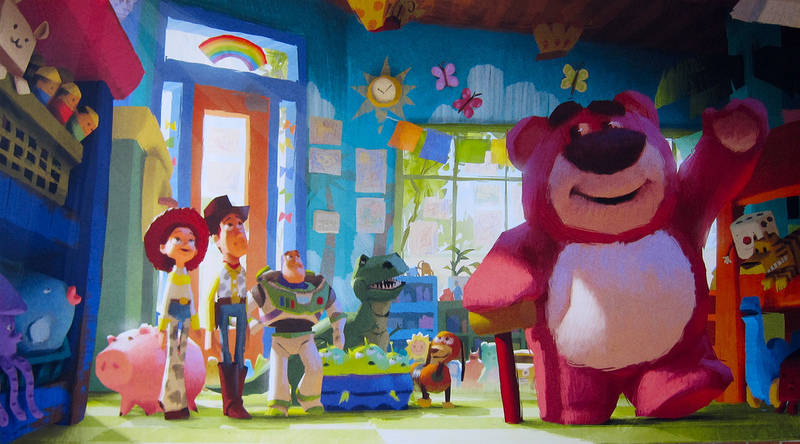 Toy Story turned into one of the best-loved trilogies, with the third instalment that was released 15 years after the original being the best received movie with a worldwide earning of $1,066,969,703. This looked at the life of Andy as he prepared to go off to college and how his old toys cope with their new-found homes without their owner. Unsurprisingly, the music-laden story of Anna and Elsa tops this list by a landslide. Back in 2013, it was difficult to escape the emphatic Let It Go, made popular by Idina Menzel’s Elsa. Frozen was inspired by the Hans Christian Andersen fairy-tale The Snow Queen and has everything in it – love, lust, heartbreak, family disputes and a talking snowman. What’s not to love? Frozen was a certified box office smash, taking in $1,276,480,335 worldwide. Are any of these classics missing from your Disney collection? Don’t worry – you can fill the gaps with musicMagpie! You can find these, and many other beloved Disney movies on the musicMagpie Store right now. Click below to start shopping!